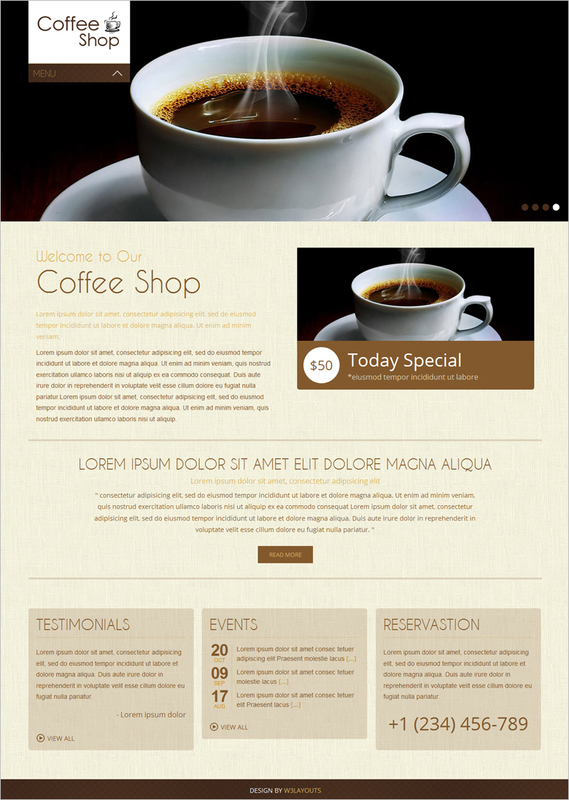 We represent to your attention another collection of free website templates and themes. 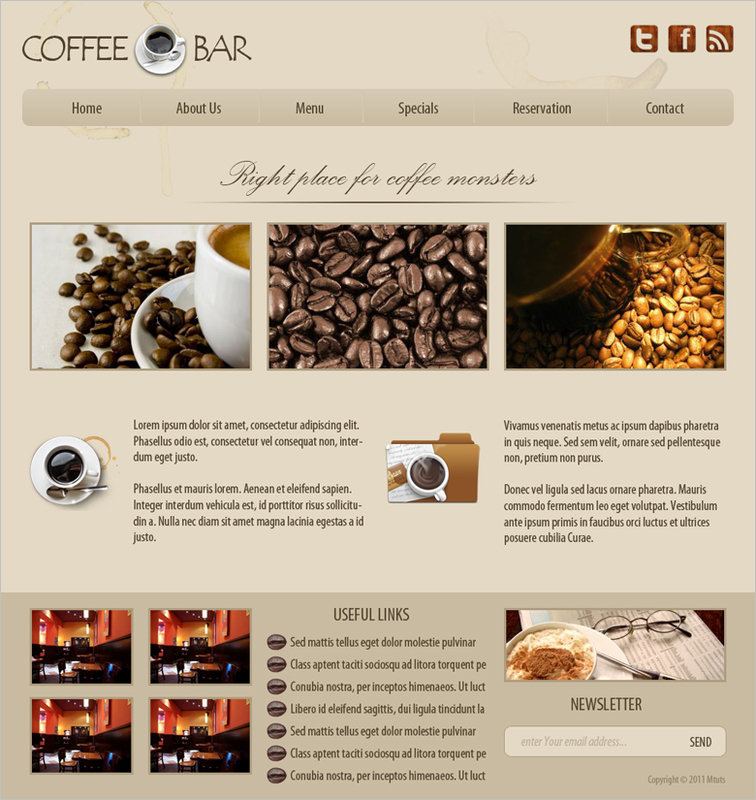 This time it’s dedicated to café. 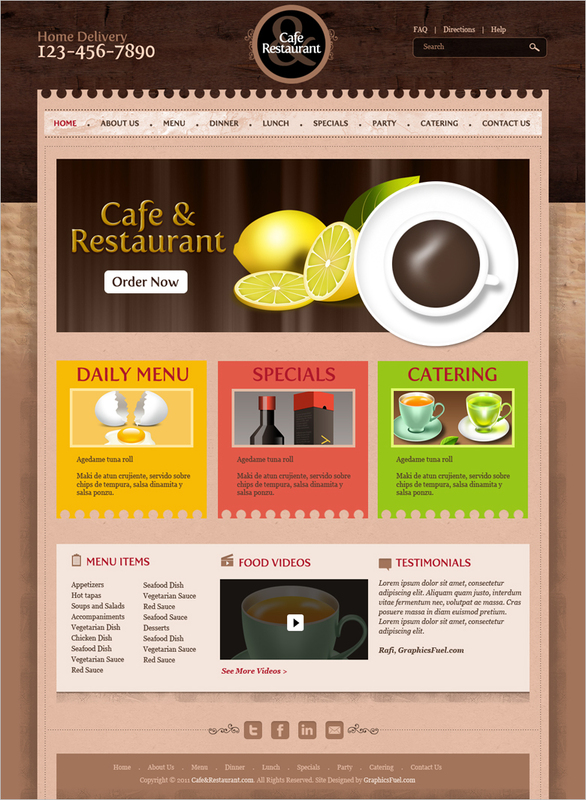 Usually café templates are combined with restaurant templates and it’s harder to find proper template. 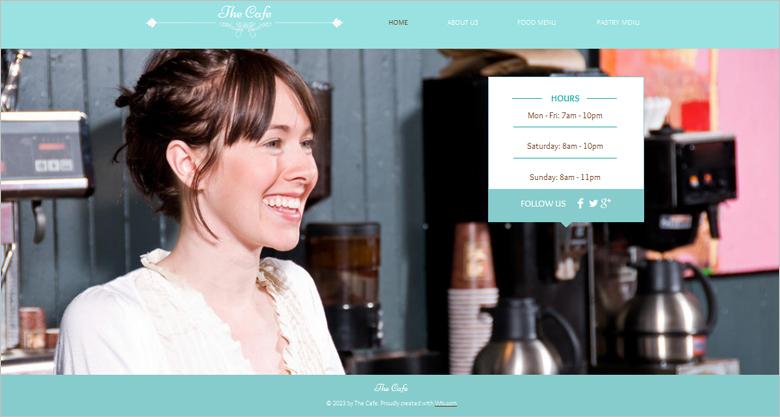 It’s because website for café doesn’t need so much functionality as website for restaurant, but it needs simpler but at the same time more creative design. 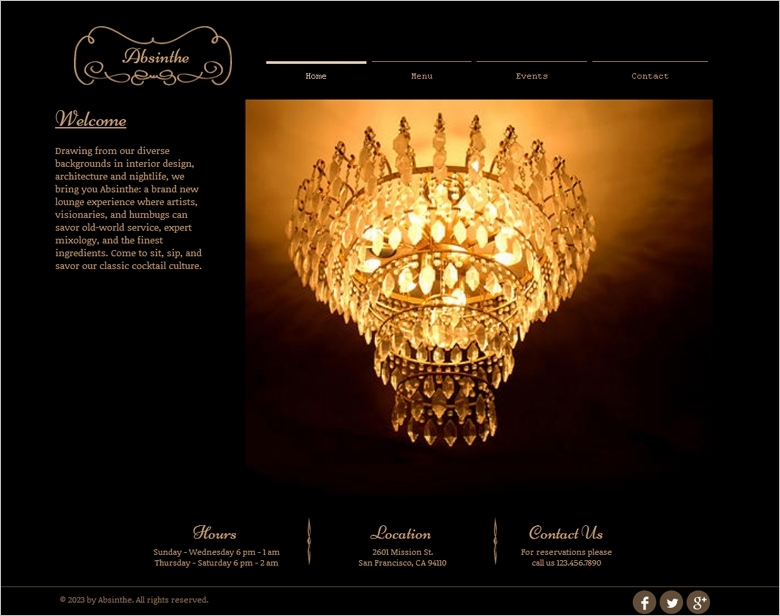 And we’ve tried to take into consideration all these moment while creating this collection. 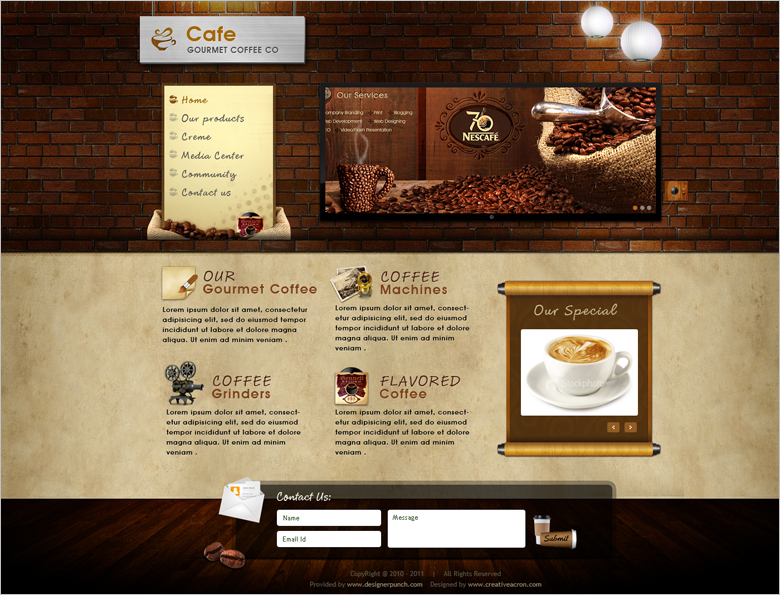 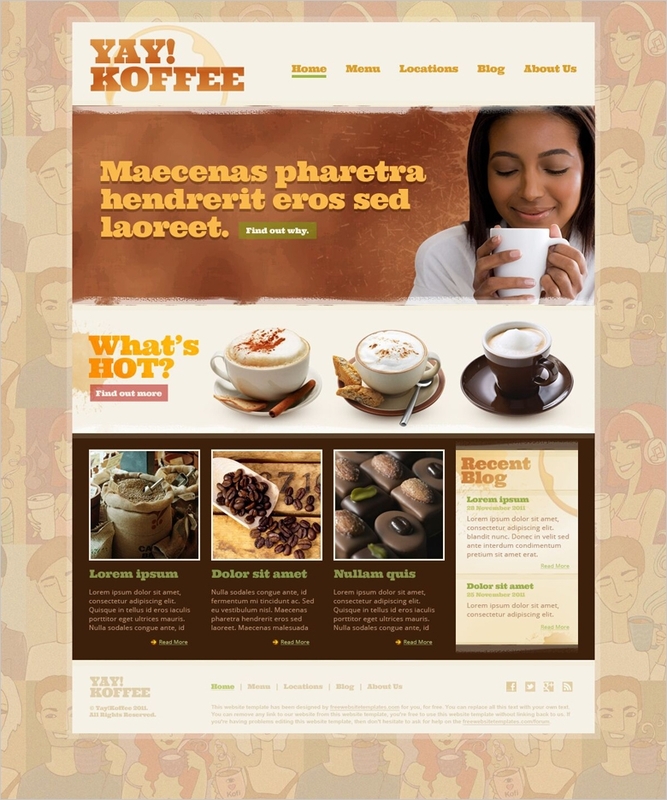 It includes free café website templates, free café PSD templates and even ready-to-use café websites. 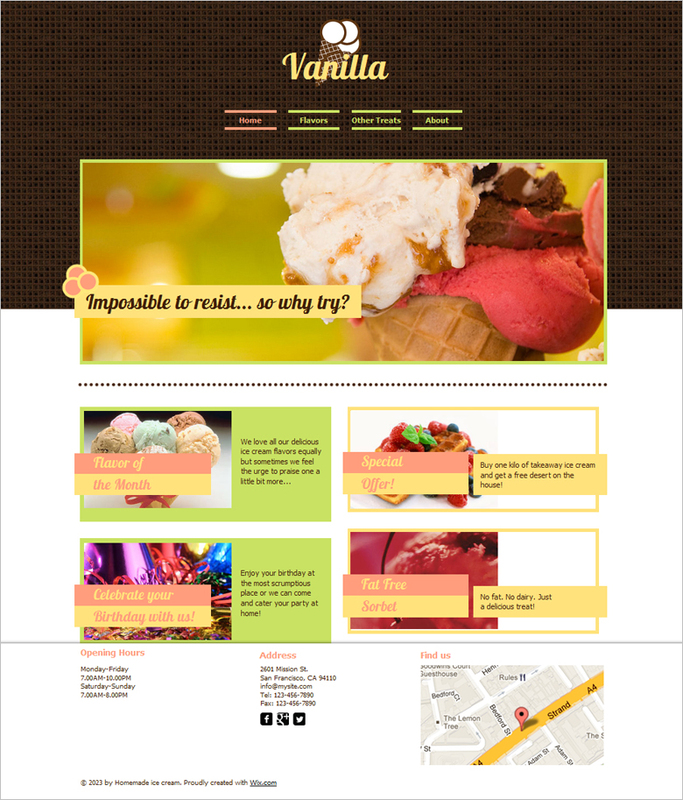 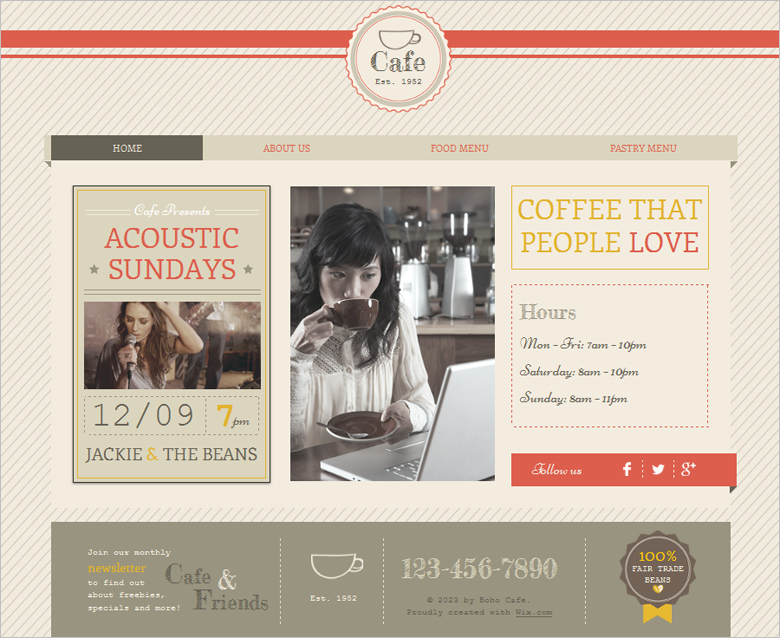 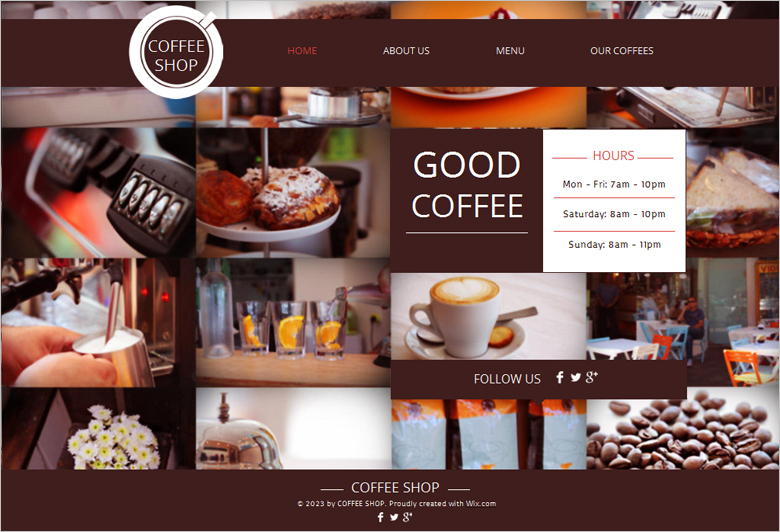 So feel free to check 15 best website templates and themes for cafés! 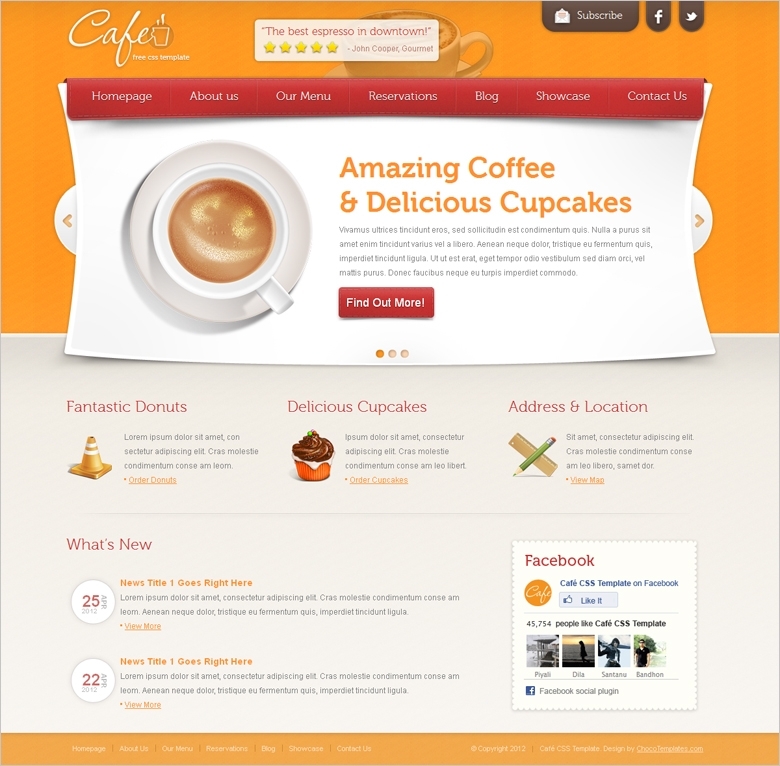 Also there is another way to get a free website for a café or a restaurant – check 15 Best Free Website Builders for more information. 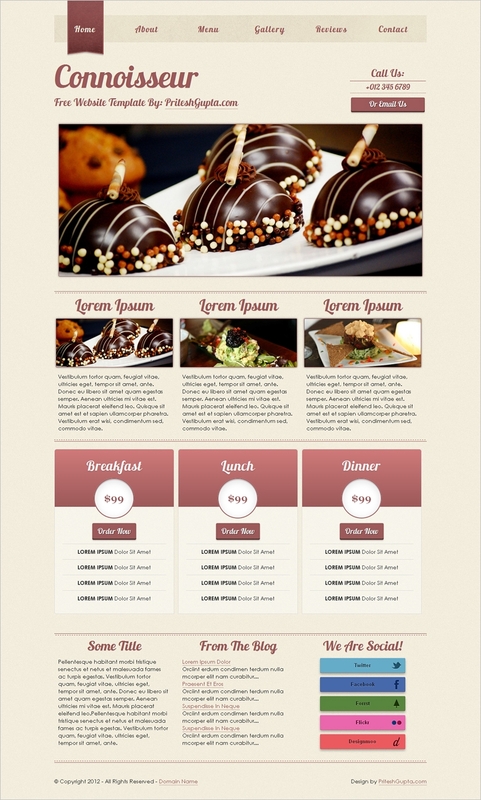 Great themes! 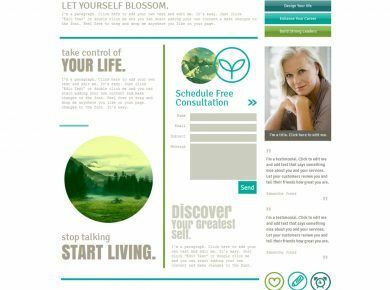 Valuable info here.